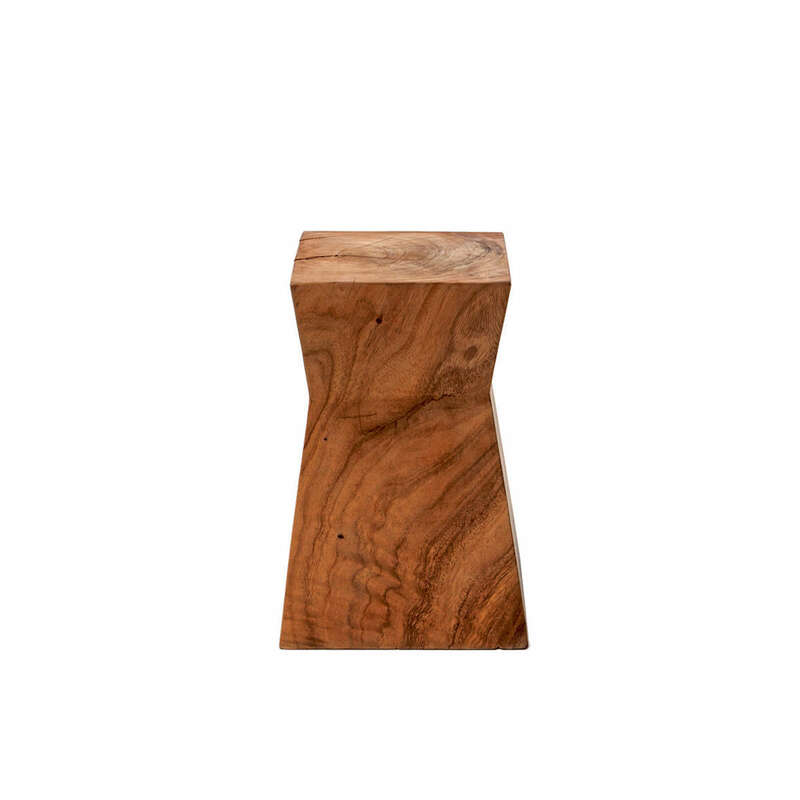 The stool has always been a useful and practical piece of furniture with diverse uses in the household. 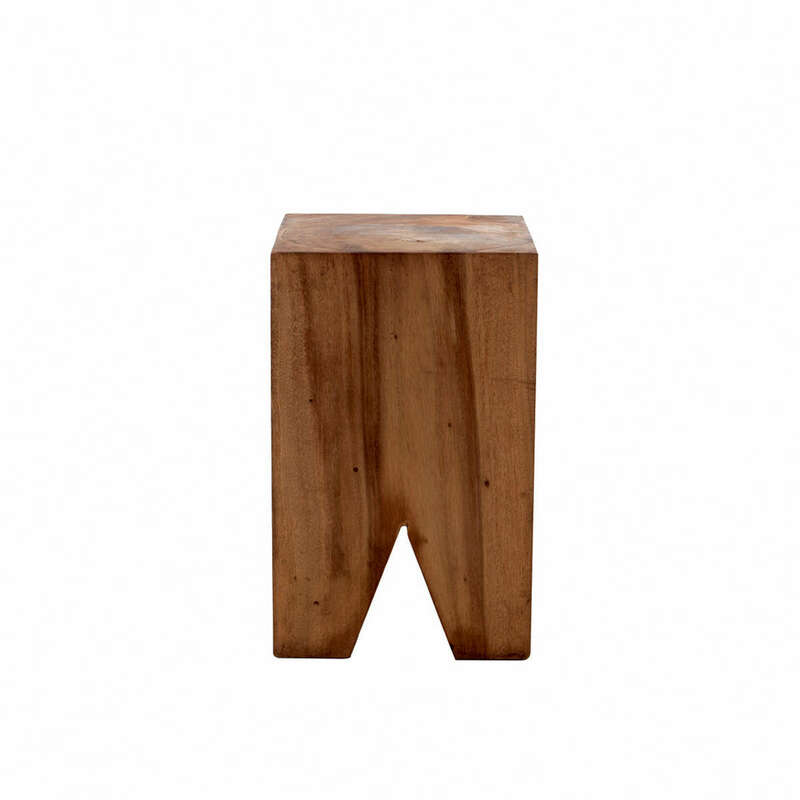 The pure design of Suar stool makes it ideal as a side table, stool, night table, accent table or ottoman. 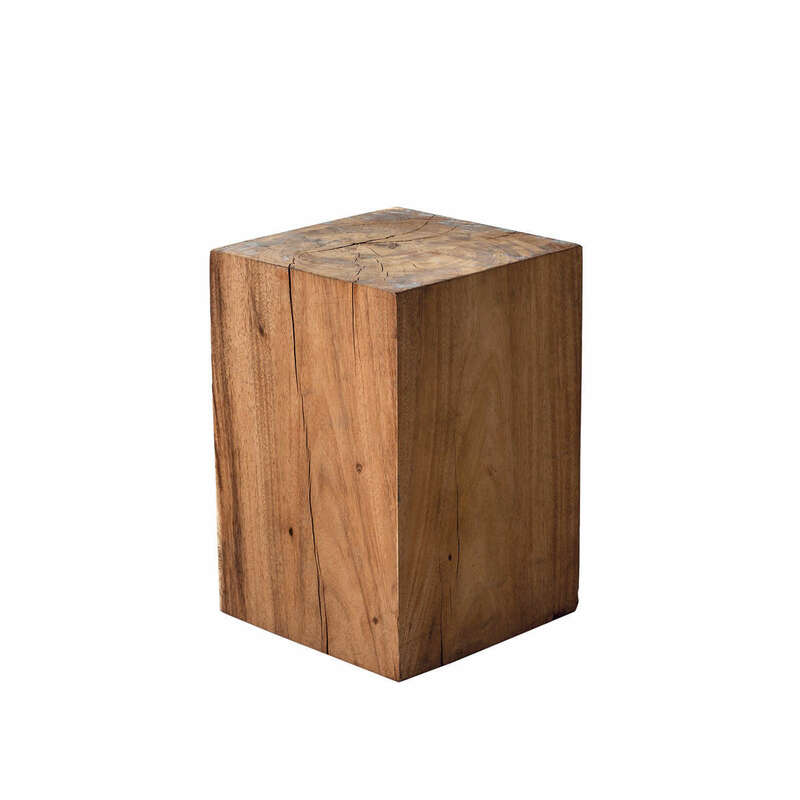 It is made from a square-cutted piece of solid suar wood.